The fourth-gen model makes its big debut. 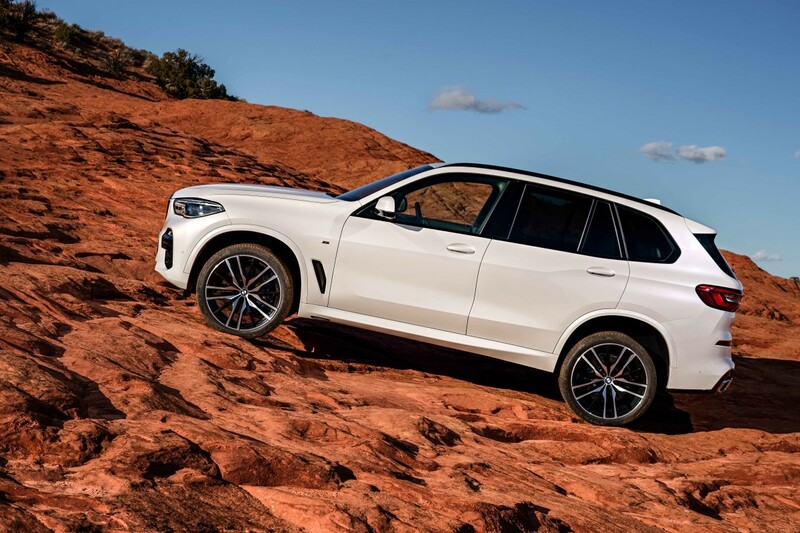 BMW reveals its fourth-generation "Sports Activity Vehicle", the 2019 X5. 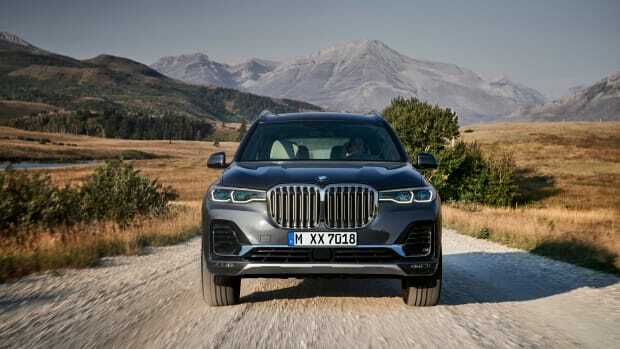 The SUV&apos;s overall styling remains familiar though you&apos;ll notice some key differences such as the larger, one-piece kidney grille, which also features their active air flaps to enhance efficiency, sharper lines, sculpted surfaces, and an all-new set of front lights and three-dimensional rear lights. 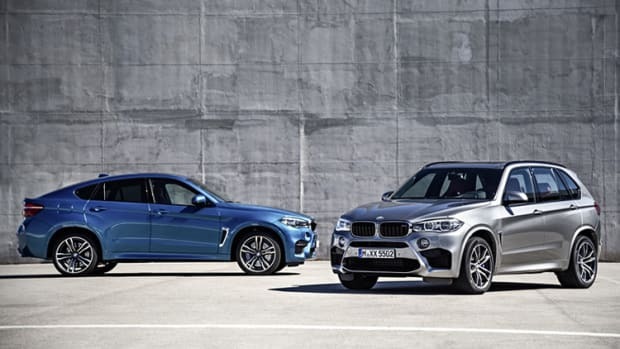 It&apos;s a cleaner look, but definitely not a total departure from the X5 DNA. 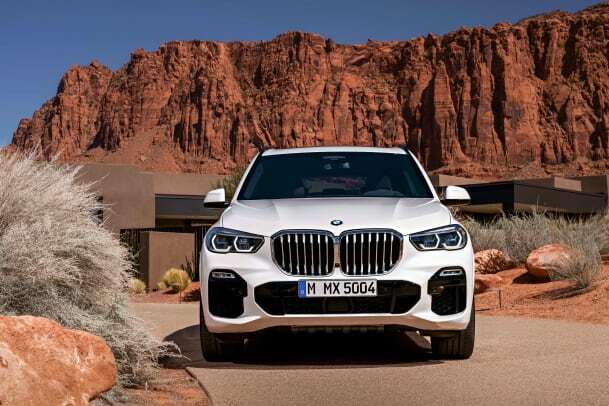 With 2.2 million sold since its debut, the car has some big shoes to fill and they plan to continue this success with a significantly larger body, optional BMW Laserlight with Adaptive LED Headlights, optional 22-inch alloy wheels, and a whole host of engine options such as the xDrive50i&apos;s 462 hp V8. It&apos;s off-road capability is also getting a bigger focus as it will be the first X model to have an off-road package with two-axle air suspension, front and rear underguards, and a driving mode selector to tailor the car&apos;s handling to various terrains. 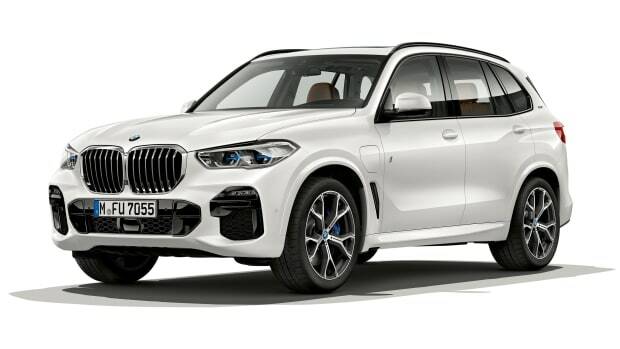 The SUV will be the flagship of the X Sport Activity Vehicle lineup. The new model boasts 394 hp and an EV range of 50 miles.